Hey! Candice Swanepoel we get it you're beautiful! 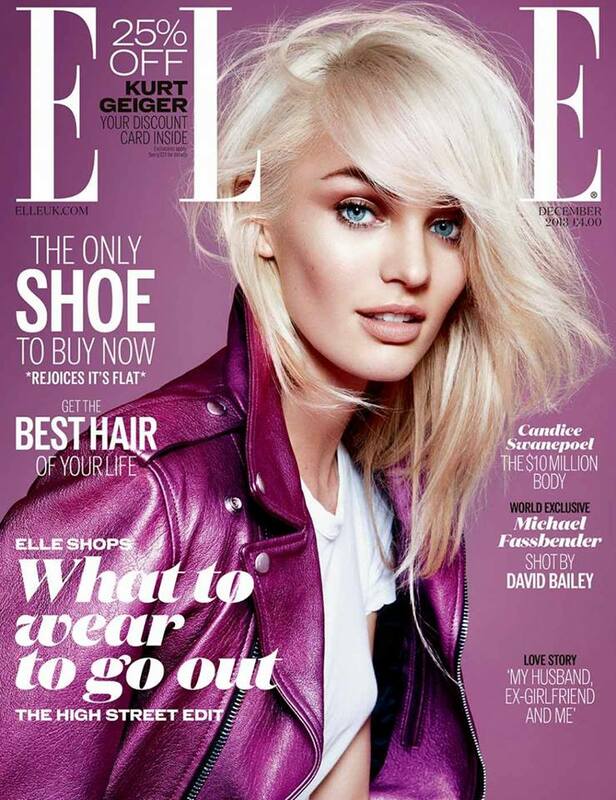 I am so into her platinum hair for this Elle UK December cover/editorial. She is of course very beautiful but I love when beautiful girls go a little edgy and platinum blonde to me, is always a little edgy.